Whatever type of graphics you want to advertise your business venture…we can create it here at Look! Graphics. Make Look! Graphics your one-stop shop for all of your graphics needs. No job is too small, no job too big. We love a challenge! We can construct your graphics or signage to match any space, any base and just about any surface. Just tell us what you want and we can provide you with an immediate quote on your request. Please be sure to look through our inventory of past projects. 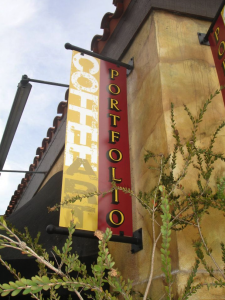 Whether you’re organizing a school bake sale, a community competition, require signage for your commercial property or anything in between, personalized banners from LOOK! 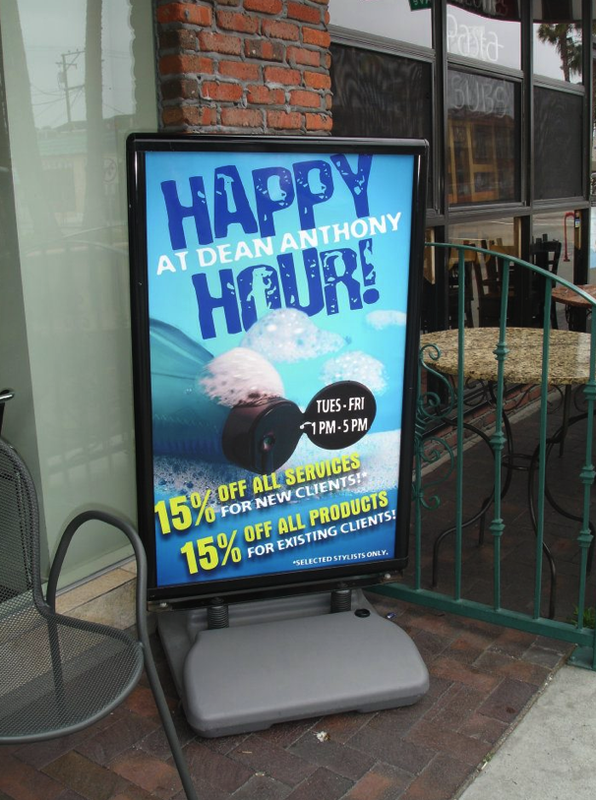 Graphics will attract interest, proudly exhibit your brand name, deliver helpful info, and more imperatively, increase sales! Banners, small or large, are an effective and low cost way to direct attention to your business, project, or special event. We can create your banners to match any space and any base. 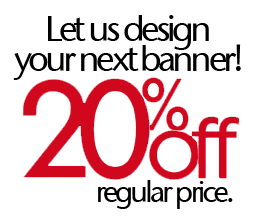 Just tell us what you want and we can provide you with an immediate quote on your personalized banner. Don’t just nail up a sign. It should match your style and set a tone for your business. We can make your displays to match any space and any mount. 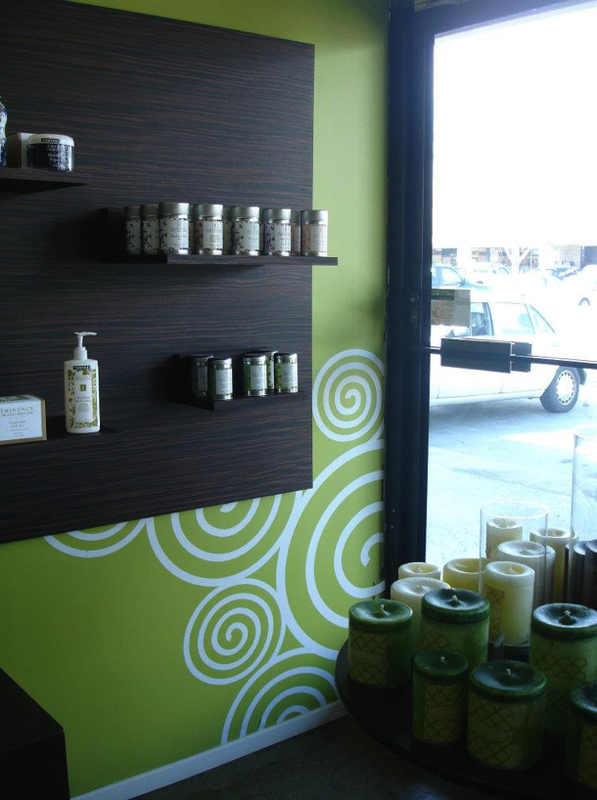 Just tell us what you want and we can provide you with an immediate quote on your personalized display. 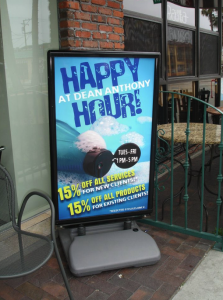 Persuade those customers to stop and go in…persuasive graphics can expand your business! We can make your displays to match any space and any mount. Plan your business from the inside out…demonstrate your style creatively. We can make your displays to match any space and any mount. 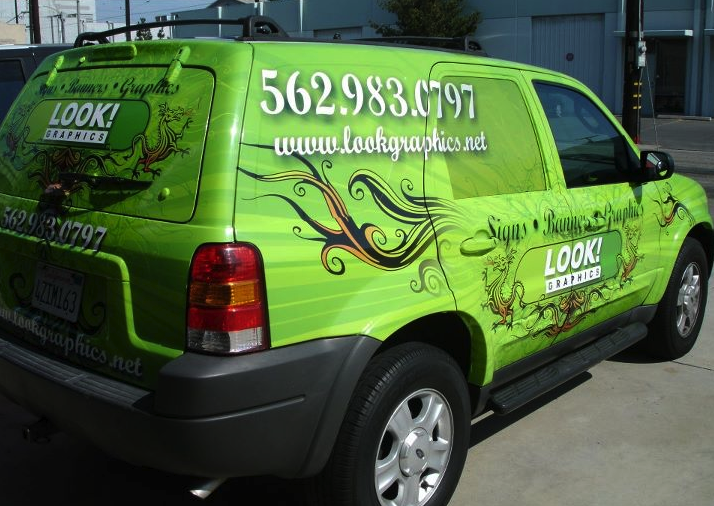 Just tell us what you want and we can provide you with an immediate quote on your personalized graphics. Show your best – a brilliantly designed and executed specialty sign or business sign actually becomes your calling card to the world. We can create your displays to match any place and any mount. 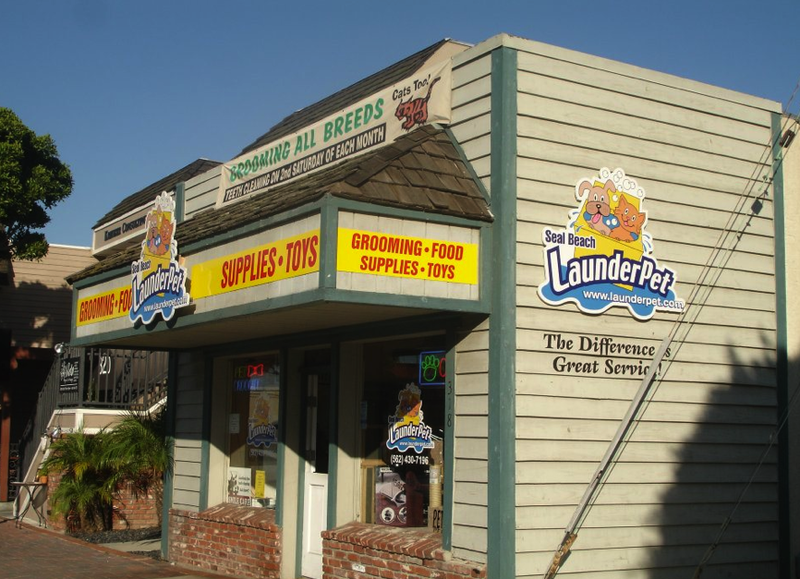 Just describe what you need and we can provide you with an instant quote on your custom sign. Just describe what you need and we can provide you with an instant quote on your custom display.